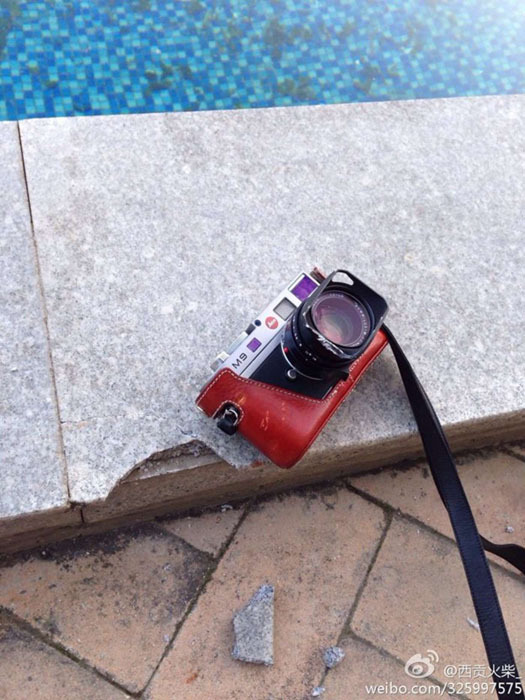 Leica M9 Falls Off Balcony and Breaks The Floor. Leica M9 is the Smallest full frame digital camera in the world and packs a whole lot of professional punch. Even for a second hand Leica M9, you may have to shell over US $3000. 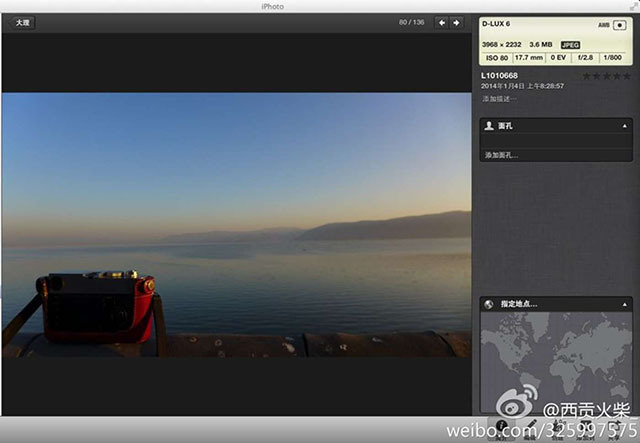 Saigon Matches shared his Indestructible Leica M9 story on his Chinese social media, Weibo. 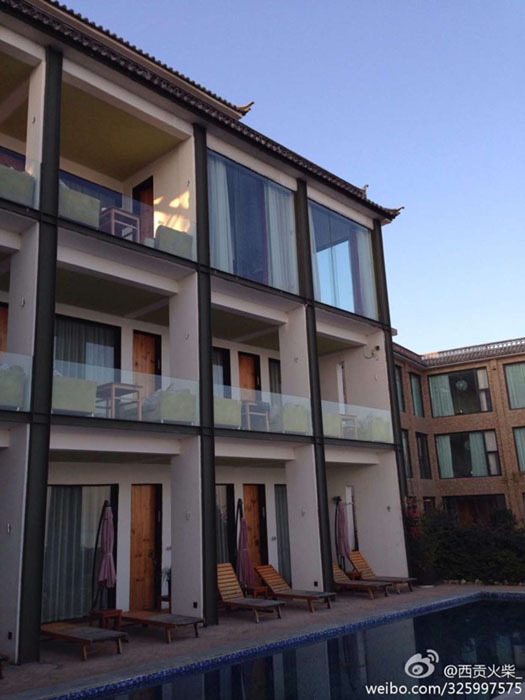 He traveled to the city of Dali and was admiring the view outside his window when he decided to proudly encapsulate the beautiful moment. Here is his camera resting before taking the leap of faith (or the leap of confidence). While taking photographs a strong gust of wind came from behind and Leica got knocked over the balcony down four floors below. Leica M9 and the broken Floor. Leica Wins. The Leica M9 suffered only cosmetic damage to the leather case and lens hood. The impervious beast took out a chunk of the pavement on its way down! So Leica M9 Falls Off Balcony and Breaks The Floor. Ever dropped your Camera or Lens? What happened with it? Share your experience with our readers by leaving a comment.